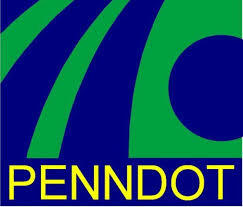 PennDOT District 11 is announcing work to inspect the I-376 (Beaver Valley Expressway) bridge over Division Lane in Vanport Township, Beaver County, will occur today, April 15, weather permitting. Single-lane and shoulder restrictions in each direction on the I-376 bridge will occur from 8 a.m. to 1 p.m. today. PennDOT crews will conduct the inspection activities. At least one lane of traffic will remain open in each direction at all times.